The durable Magnetic Marker Board is the perfect choice for the Classroom to the Conference Room. 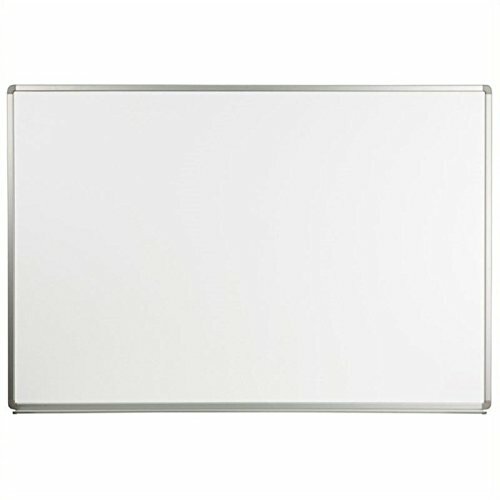 The white board surface resists scratching and erases easily without ghosting. The galvanized aluminum frame adds stability to last throughout the years. The accessory tray provides a specified space for markers and erasers with added rubber stoppers to prevent items from falling. billyBoards 36X60 chalkboard. Red mahogany frame finish. 12 inch self stick chalk tray included. Wood composite writing panel- black. 2 inch wide MDF frame.